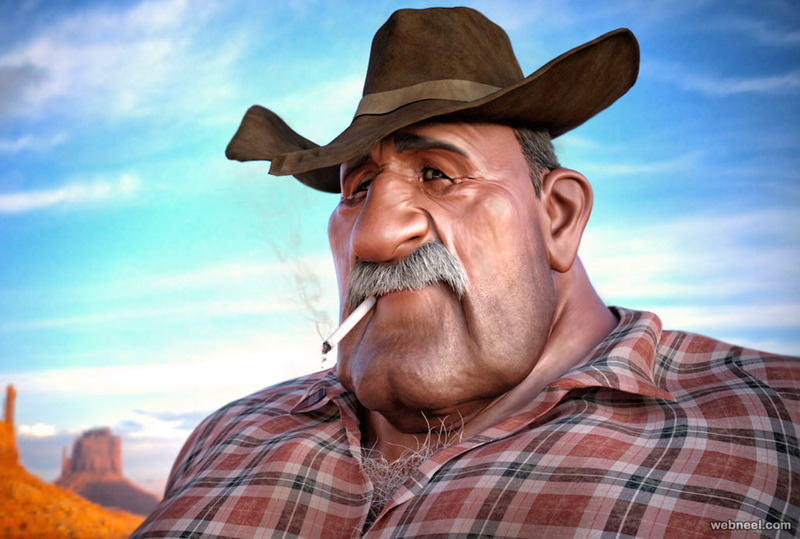 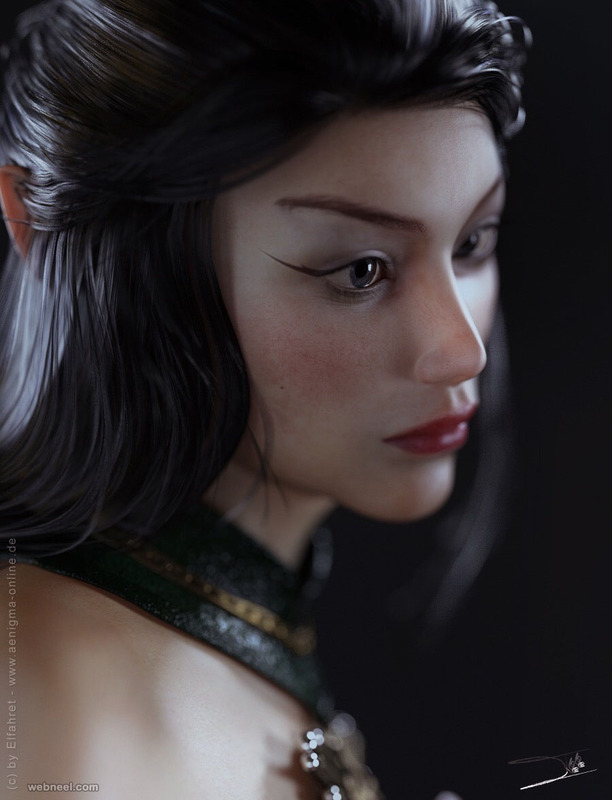 DAZ 3D is an animation package offered by the Daz Productions, Inc. 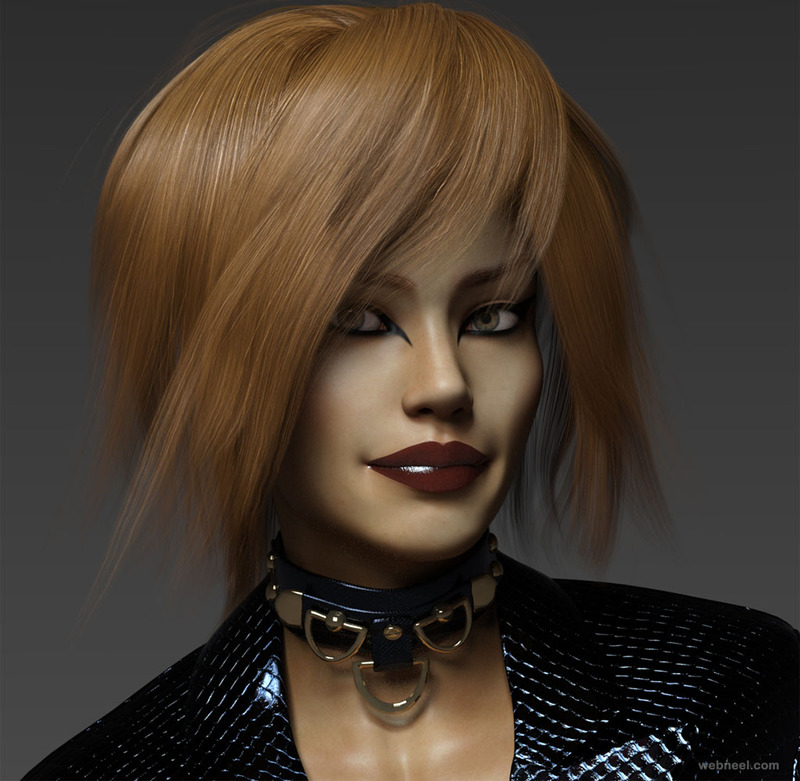 According to Wikipedia, "Daz 3D, is a 3D content and software company specializing in providing rigged 3D human models, associated accessory content and software to the prosumer market. 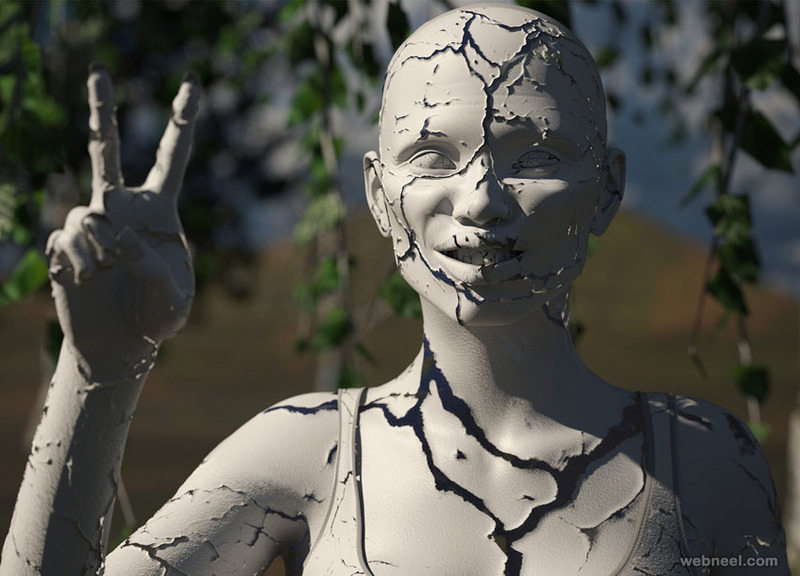 It was originally part of Zygote Media Group, a general purpose, application-agnostic 3D content broker, and split off as "Digital Art Zone" in 2000 to focus on supplying content for the Poser market". 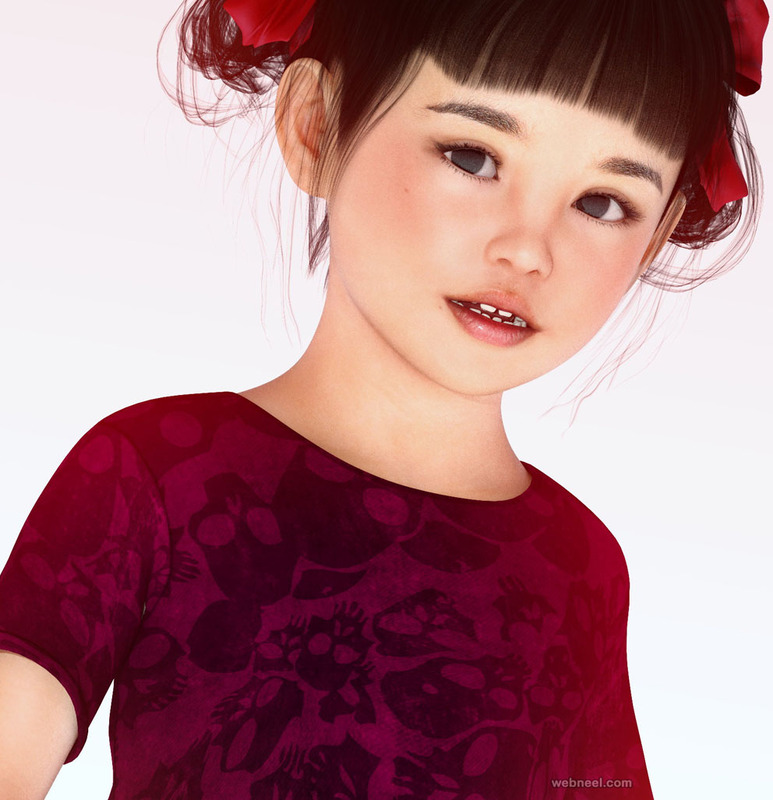 Daz 3D offers a free application known as DAZ studio which can be used for posing, rendering and animating 3d models. 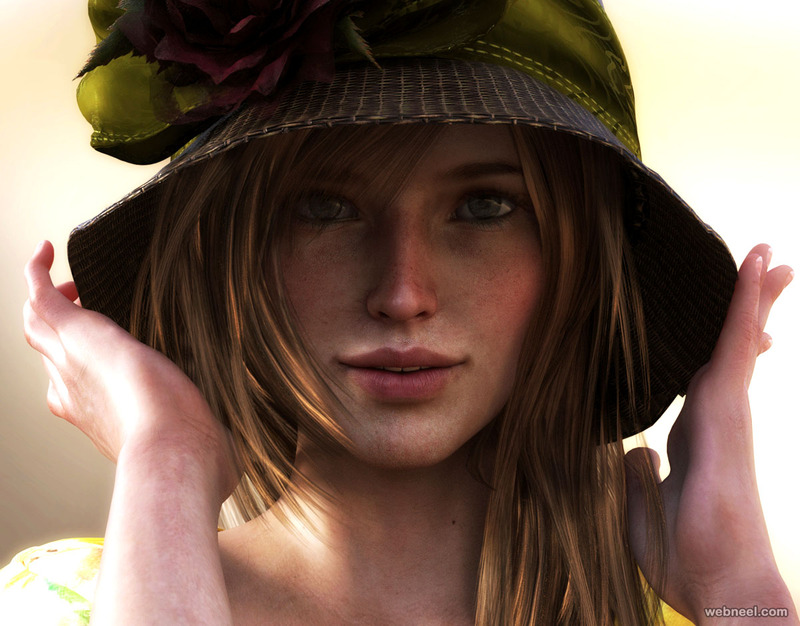 Daz Studio is still compatible with other third party apps and it's quite user friendly. 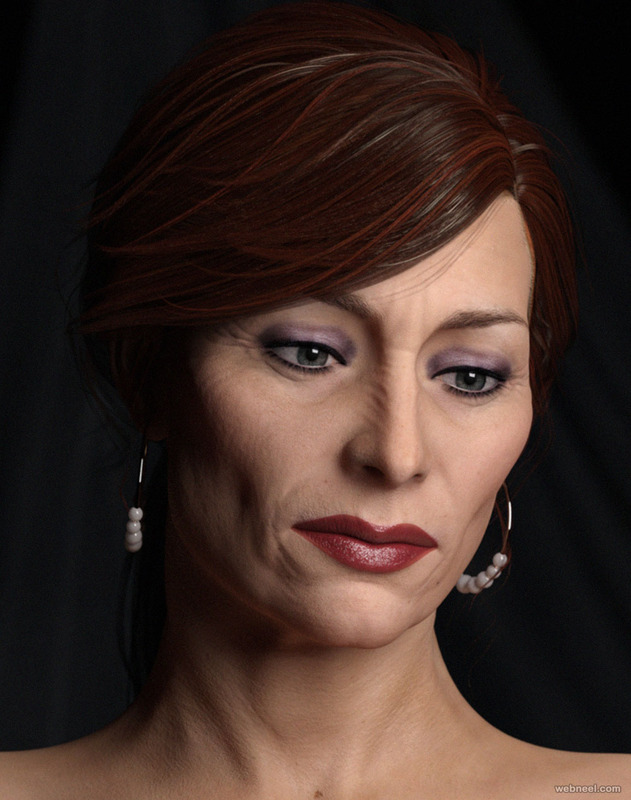 Human 3D models can be efficiently created using the amazing 3d features available in the new Daz studio. 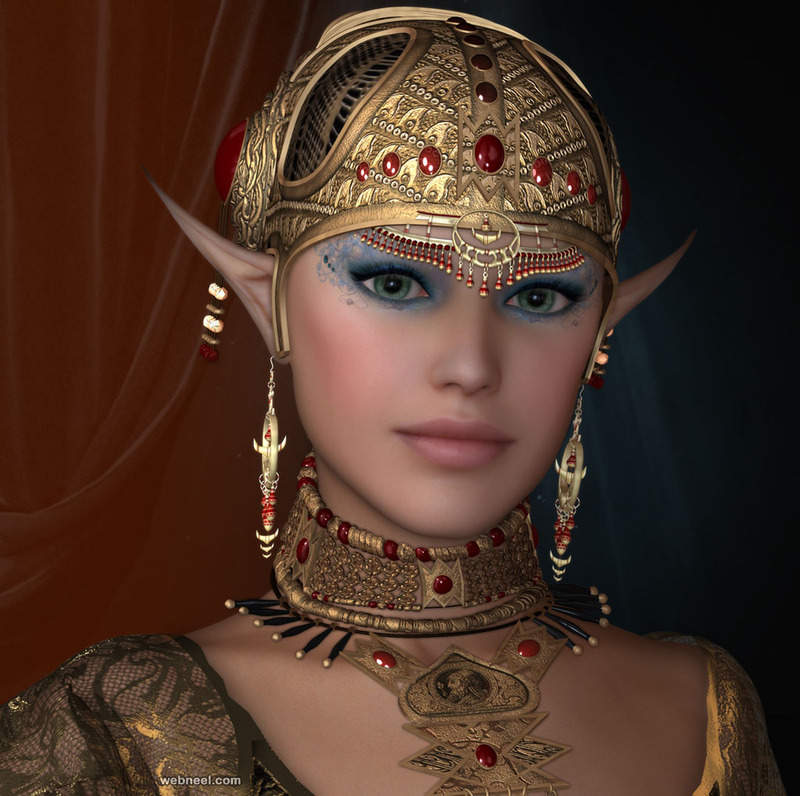 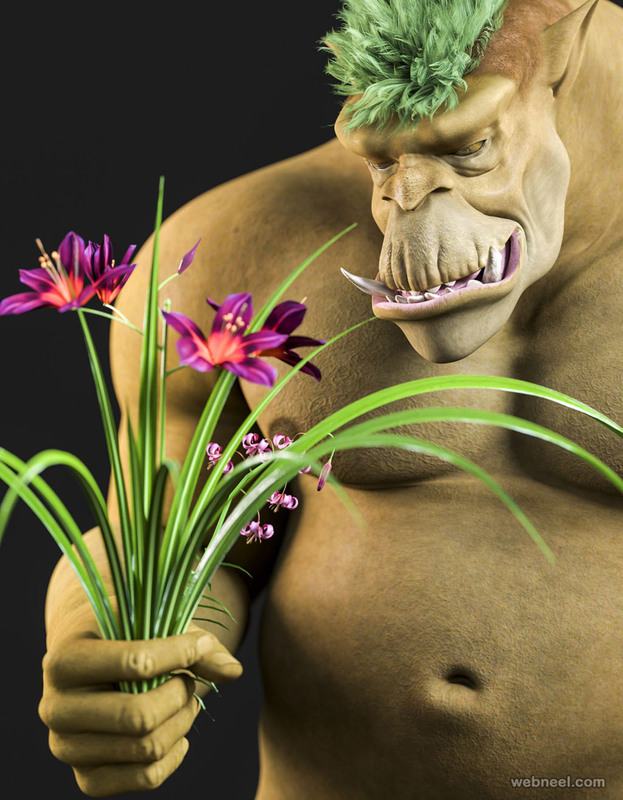 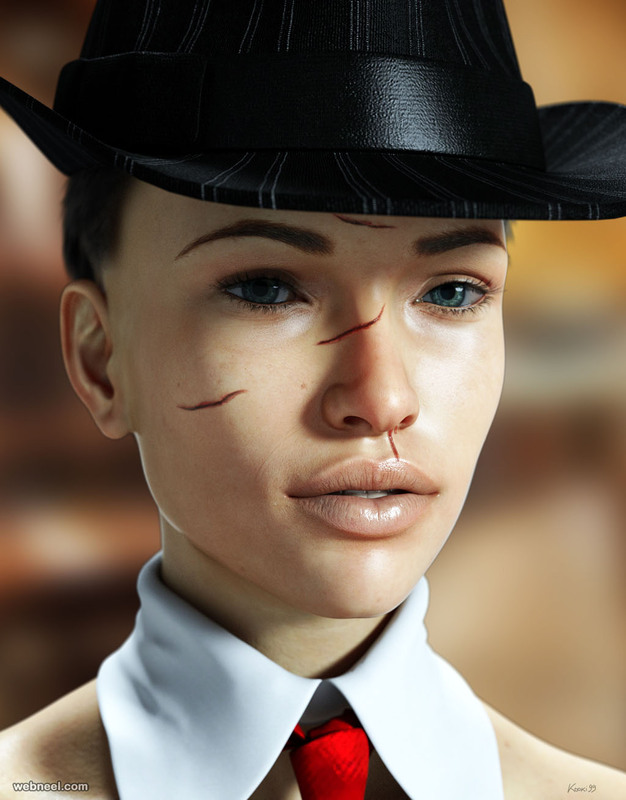 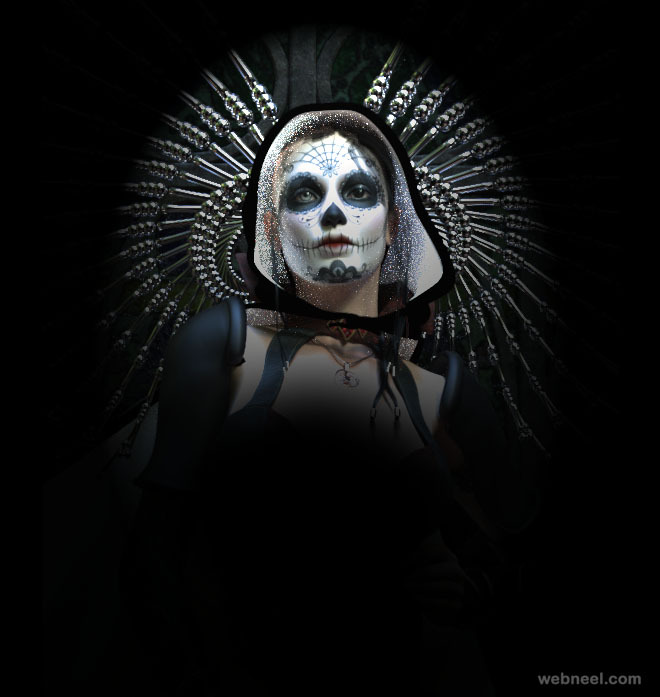 Have a look at the beautiful Daz 3D models and be amazed.